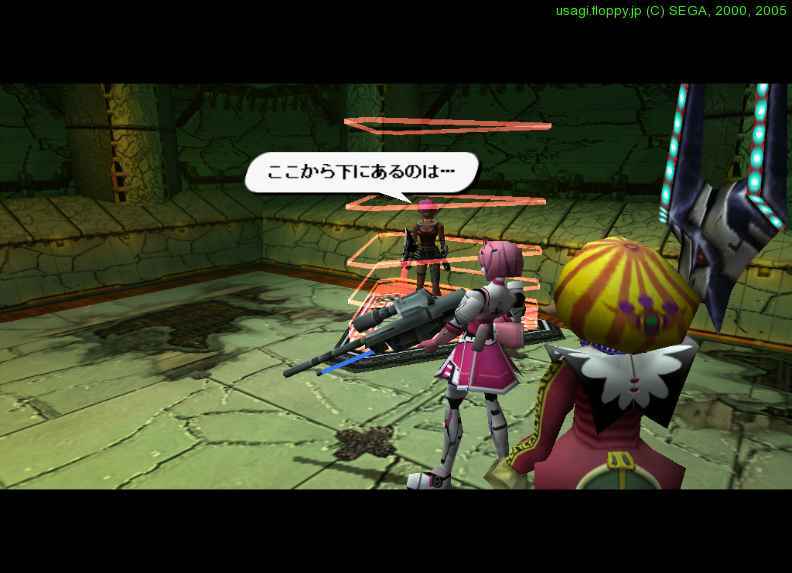 The entry '真・女神転生 デビルサマナー / Atlus [RPG] (PSP) + 公式コンプリートガイド' was posted on 2011/03/08 at 20:00	and last modified on 2015/12/06 at 11:39, and is filed under Game Soft. You can follow any responses to this entry through the RSS 2.0 feed. You can leave a response, or trackback from your own site.